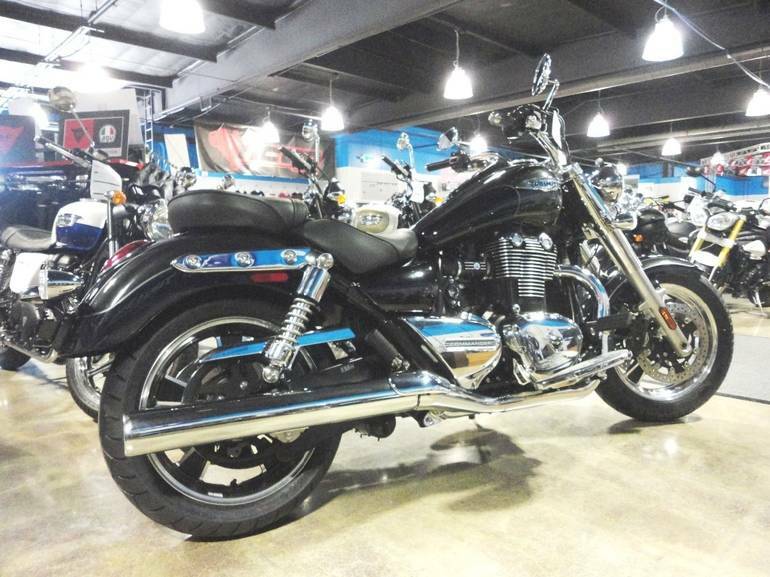 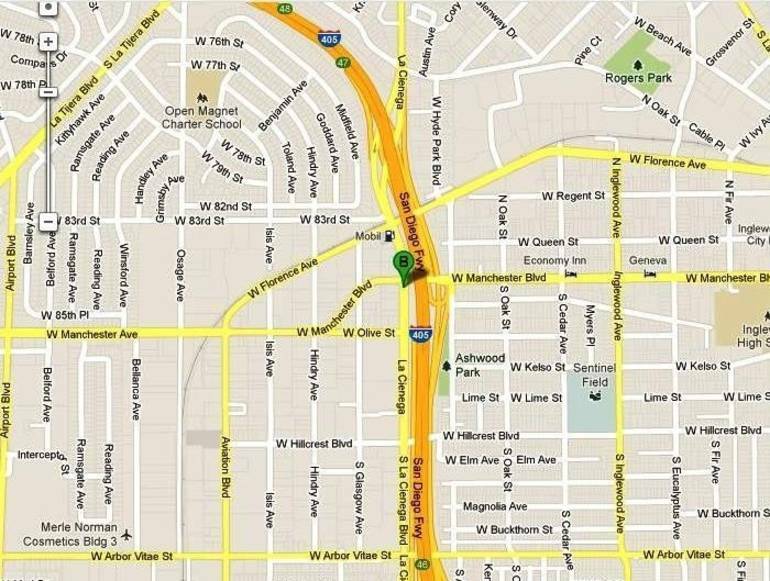 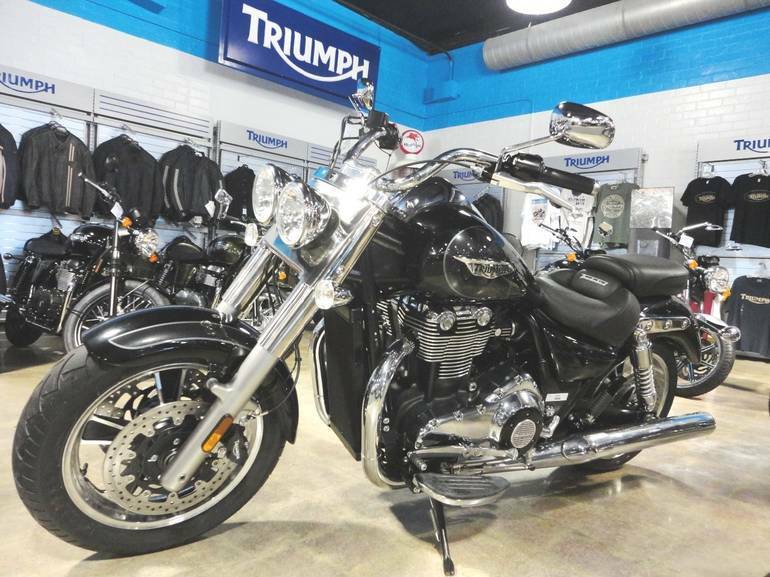 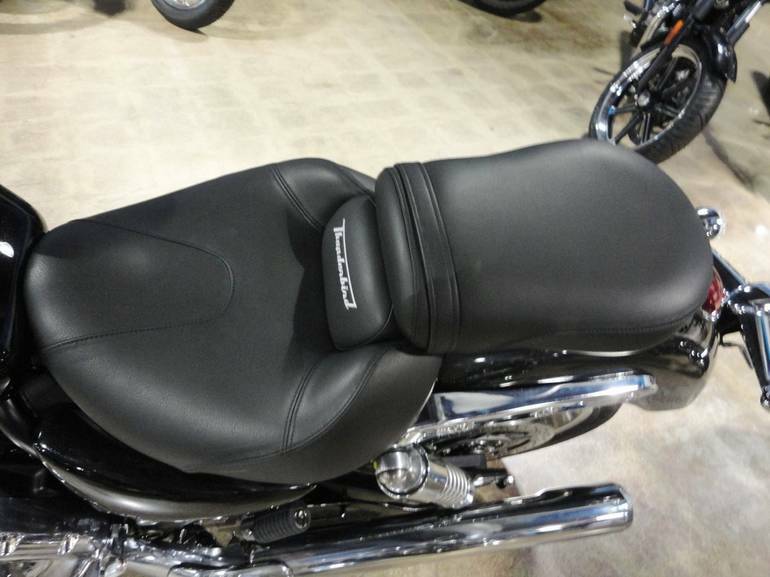 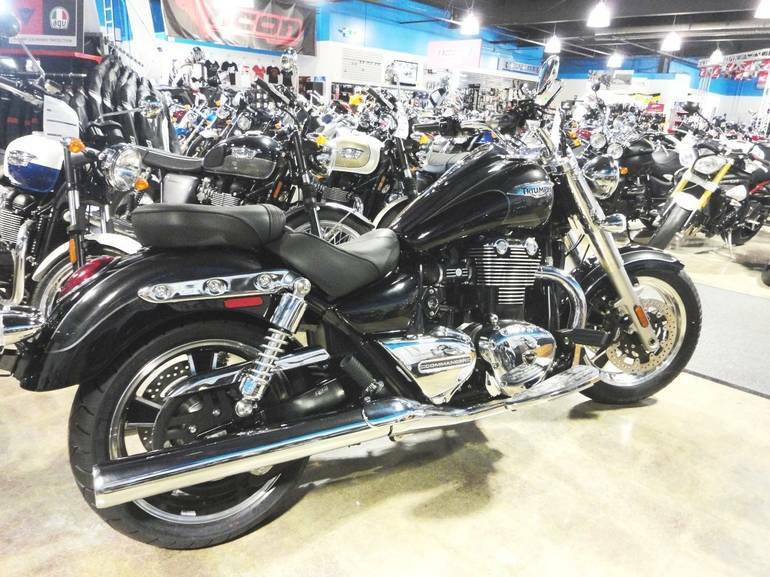 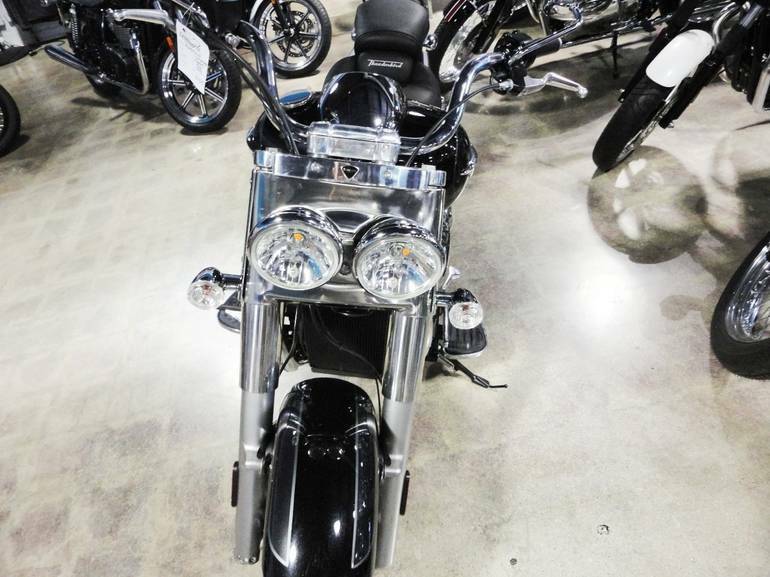 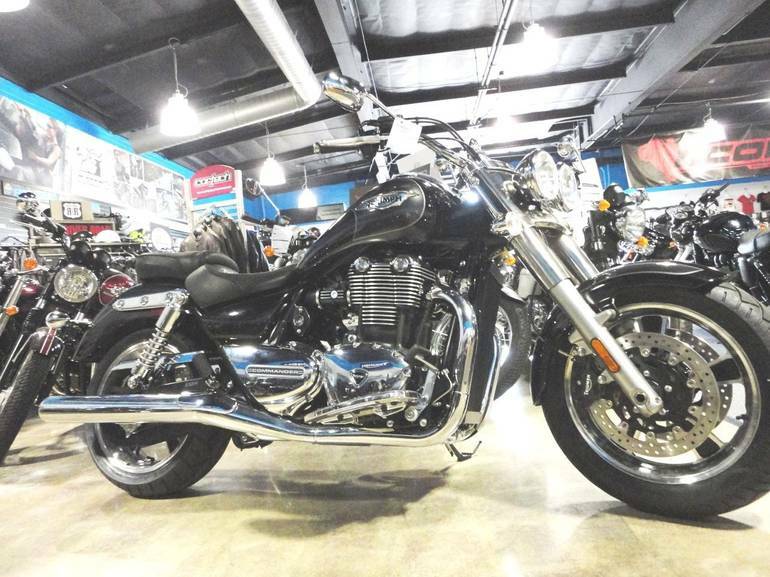 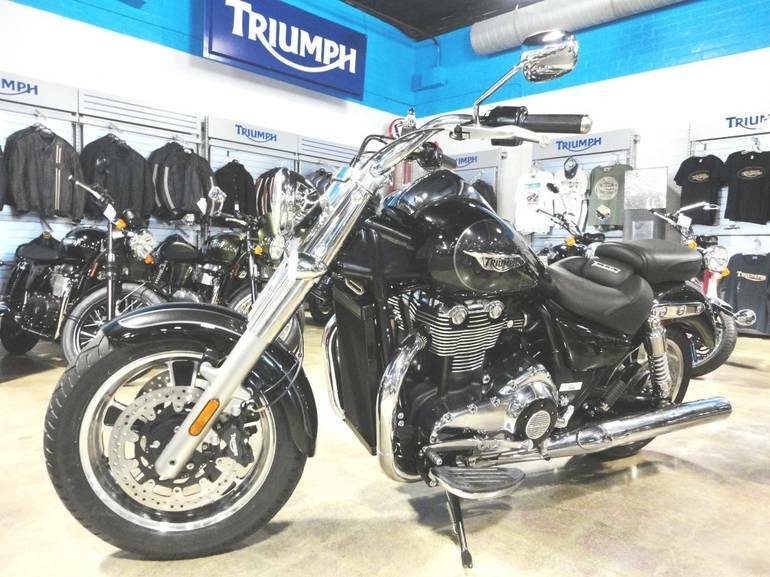 2015 TRIUMPH THUNDERBIRD COMMANDER, Must See PRICE INCLUDES ALL TRIUMPH PROMOTIONS AND DOES NOT INCLUDE SALES TAX, DMV REGISTRATION AND $80 DOC FEE. 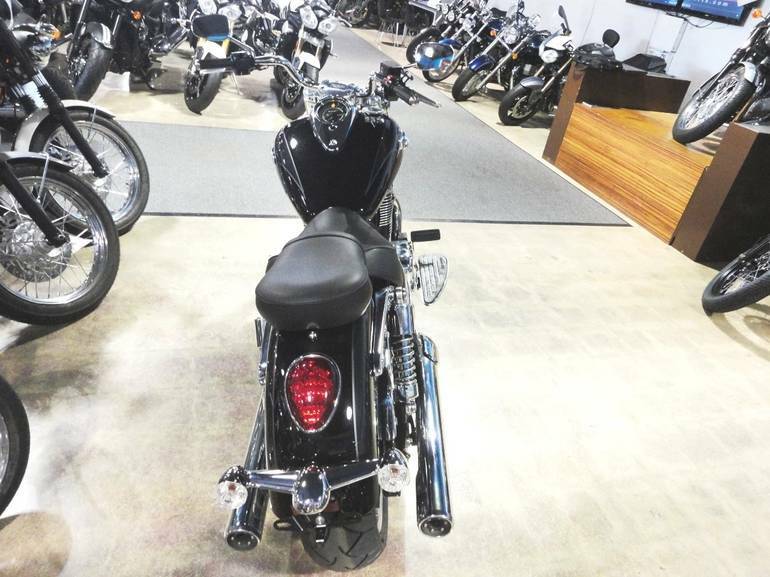 NO OTHER DEALER FEES DON T BE FOOLED BY OTHER DEALER S ARTIFICIALLY LOW PRICES MOST DEALERS CHARGE AN EXORBITANT AMOUNT OF DEALER FEES!! 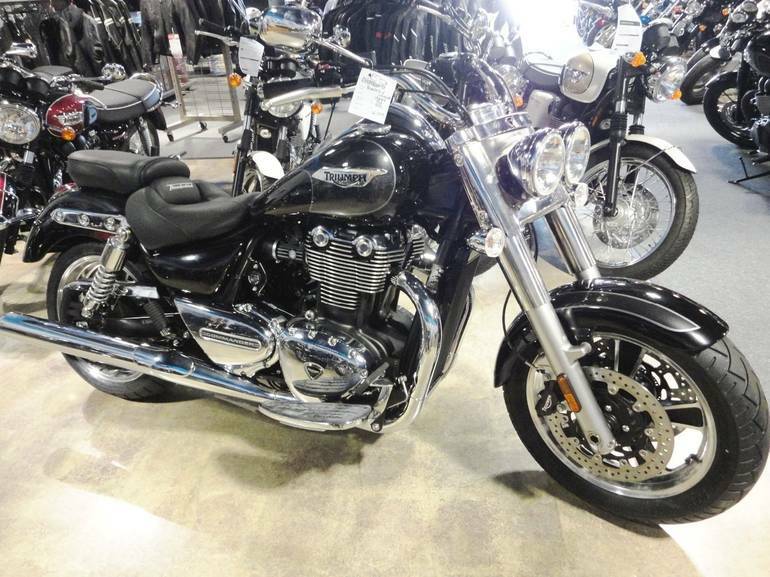 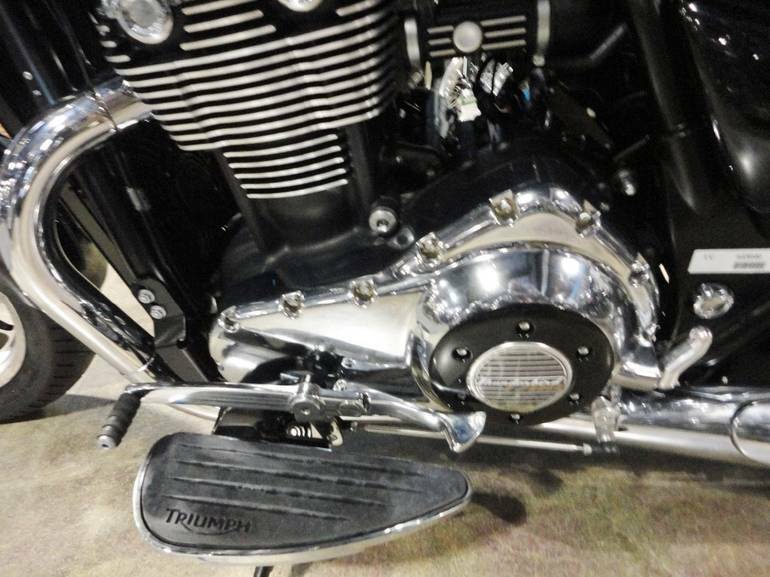 All Triumph pictures are kind of Triumph HD motorcycles picture was taken, including motor fuel gauge, engine, engine mounts, tires, fuel tank, the car handles, lights and so on, 2015 Triumph THUNDERBIRD COMMANDER full-screen viewing,2015 Triumph Motorcycles today Price: $11,999 .